The two state-solution for the “Question of Palestine” has been bandied about for decades. 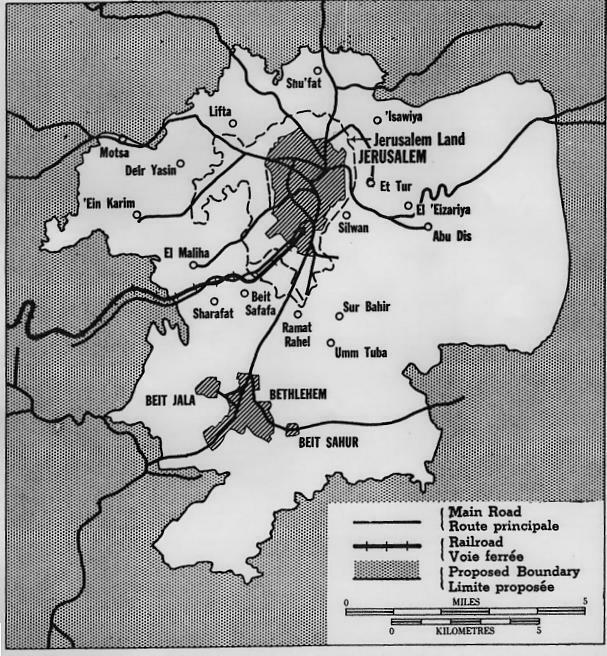 At the 1993 Oslo Accords, the Israelis and Palestinian Arabs seemingly came to a conclusion that there would be a division of the land, one for Arabs and one for Jews. However, when the negotiations reached a critical juncture in September 2000, the head of the Palestinian Authority Yasser Arafat (fungus be upon him), opted to terminate the peace process and launched another war of terrorism against the Jewish State. Fifteen-plus years and several thousands of dead and injured later, the concept of a two state solution still lingers. While in principle the concept harkens back to the 1947 United Nations Partition plan of two states for two peoples, the radical left has pushed aggressively for a different configuration of two states to the liking of Palestinian Arabs: one and one-half states for Arabs, and one-half of a state for Jews. These demands are blessed by several radical left-wing Jewish groups. Groups like Jewish Voice for Peace, Independent Jewish Voices (Canada), and European Jews for a Just Peace, advocate for BDS (boycott, divestment and sanctions) for any business that operates east of the Green Line (EGL) and in Israel itself. Individuals like Rabbi Ellen Lippmann on the board of J Street, also see no problems with BDS for Jews living in EGL. Non-Jewish left-wing radicals take note of the Jewish positions. US President Obama has not just called new Israeli towns in EGL “illegitimate,” but argued that no Jews should be permitted to live in EGL, even in homes they legally purchase such as in SIlwan, in eastern Jerusalem. Author Tuvia Tenenbom noted that Europeans and others need not be openly anti-Semitic anymore; they can just fund the rabidly anti-Zionist Jewish groups that bless a Judefrei Palestine. The 50% Arab State of Israel. Other left-wing groups like Adalah (supported by the New Israel Fund), seek to dismantle the Jewish State and replace it with a bi-cultural state. 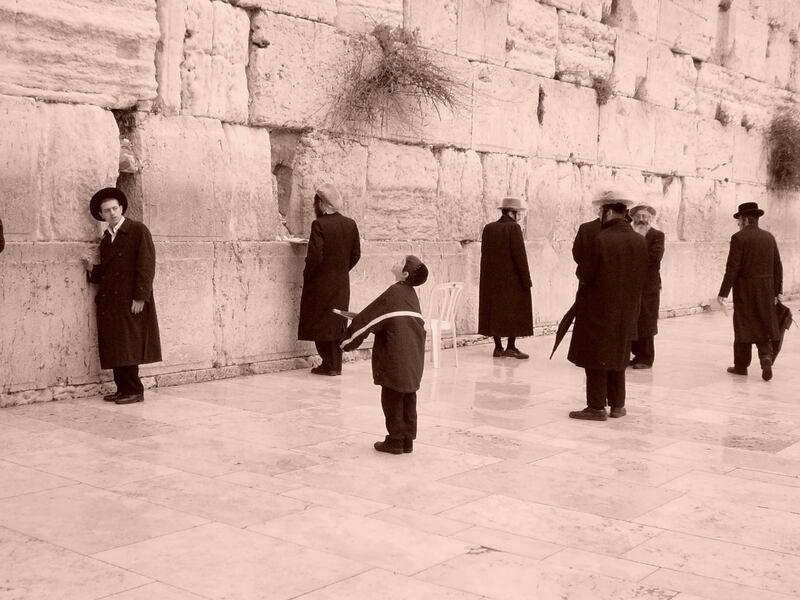 They advocate for the removal of anything associated with Judaism such as the Jewish symbols on the flag, in front of the Knesset and in the national anthem. The left-wing groups are also against any Jewish preferences in Israel, such as the Law of Return which enables Jews from around the world to become citizens of Israel on an expedited basis. The revised neutral state of Israel would have Jews living as a minority, as the Palestinian Arab Right of Return would bring millions of Arabs into this bi-cultural state. In the end, the Holy Land would have a completely Arab, Jew-free state called “Palestine,” and a second democratic, bi-cultural state where Arabs would be a majority, but where Jews would be allowed to live. 150% of the “Holy Basin” for Arabs. The 1.5 Arab states in the holy land would also have 150% of the “Holy Basin,” and all of the region’s holy sites. 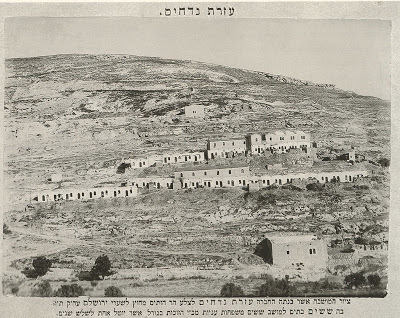 When the United Nations first drafted a partition plan in 1947, it considered the two holy cities – Jerusalem and Bethlehem – to be a “Holy Basin” which would be part of neither state. As the left-wing now pushes for the 150% Arab plan, they are advancing a radical plan for the Holy Basin. 100% of Bethlehem. As part of the Oslo Accords, Israel handed over control of the City of Bethlehem to the Palestinian Authority at the end of 1995. 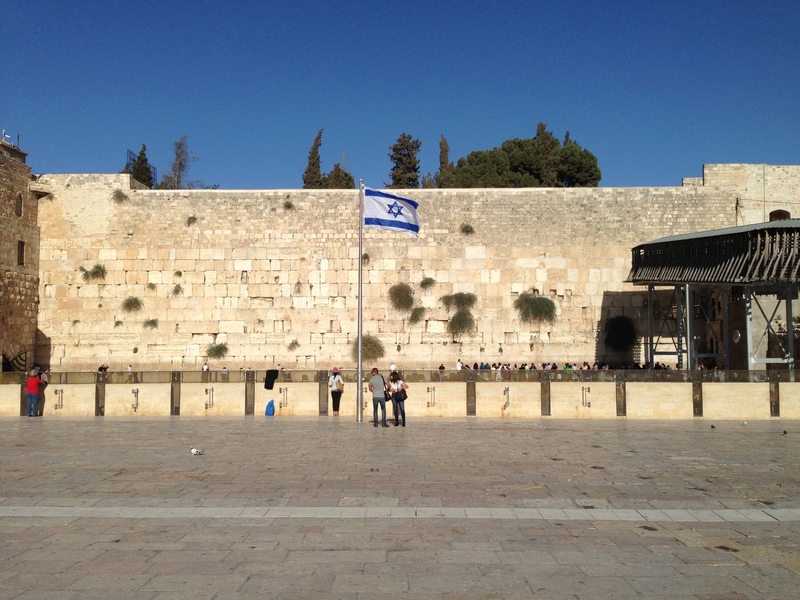 Israel only maintains a small presence at Judaism’s third holiest site, the Tomb of Rachel. After Arafat’s Second Intifada, the Israelis were forced to create a wall around the small tomb to protect Jewish visitors. 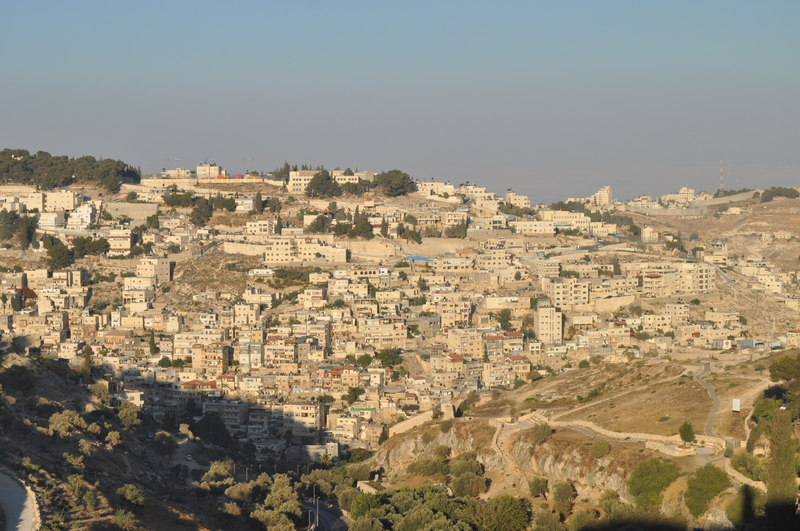 In general, the city is now virtually devoid of Jews and Christians since coming under the Palestinian Authority. The Holy 50% of Jerusalem. The Palestinian Authority demands that the entirety of the Old City of Jerusalem, which contains Judaism’s holiest sites, Islam’s third holiest site, and many Christian holy sites, all be part of the Palestinian capital. 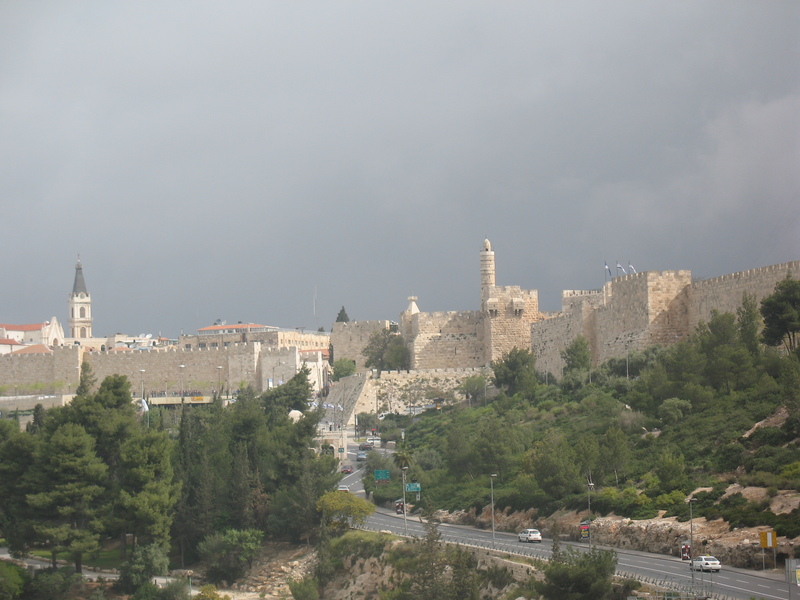 It is content to let the newer part of the city to the west, which has no holy sites, to be the capital of Israel. The radical left endorses the Palestinian Arab plan. The fact that only Israel has allowed freedoms of access and religion in Jerusalem does not sway people who claim to seek “justice.” Groups which claim to advance “human rights,” advocate for an anti-Semitic Jew-free agenda in Palestine. Further, using the maxim that the best defense is a good offense, these groups consider anyone that points out the bias of their plan and impracticality of diving a capital city to be right-wing racists. The joys of being a radical liberal is that you can feel 150% morally superior while waving banners of “justice” and “human rights”, even while trampling on those very principles. This entry was posted in Israel, Palestinians, West Bank and tagged Israel, Palestinian Arabs, two states by First.One.Through. Bookmark the permalink.